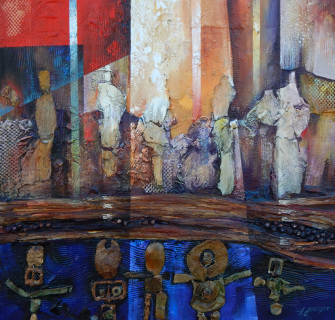 Born in Culpeper, Virginia, Hubert Jackson received his Master of Fine Arts from Howard University. 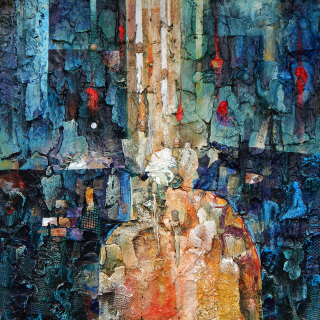 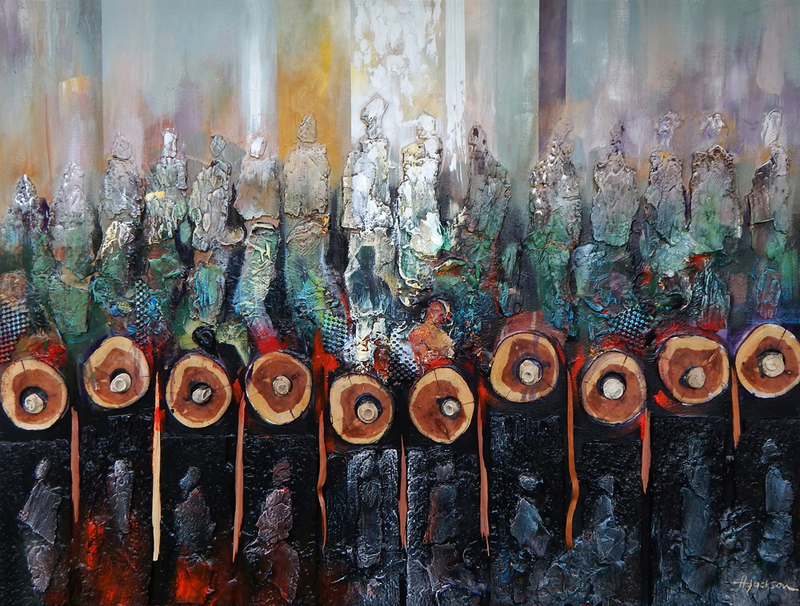 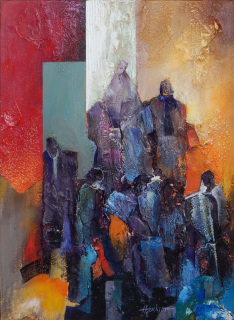 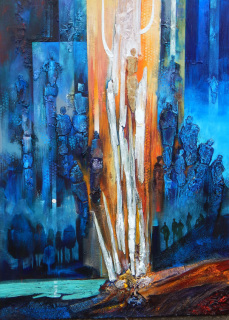 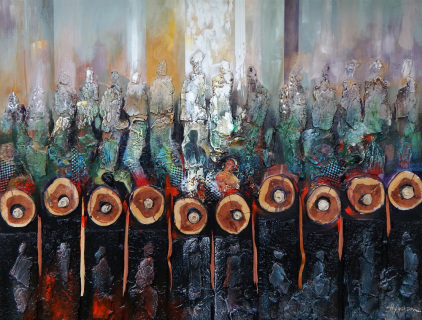 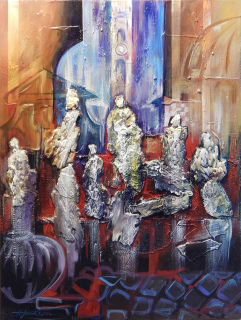 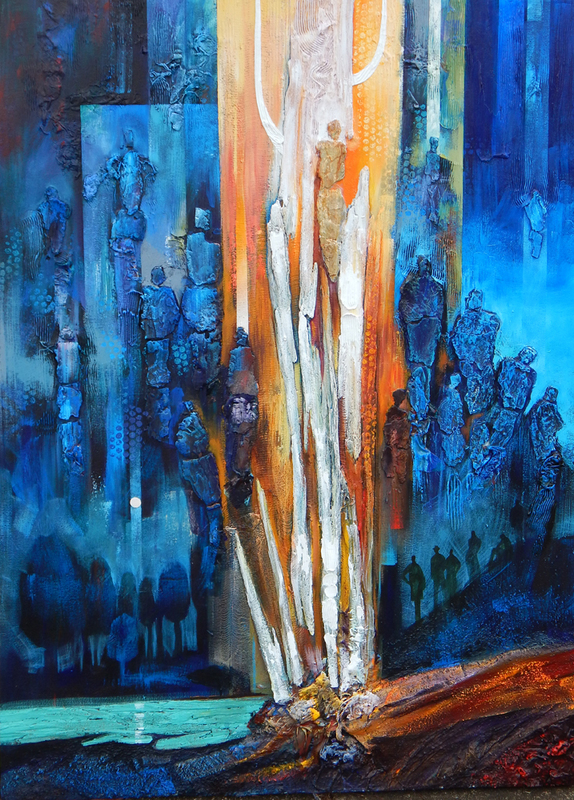 Exhibited extensively, his work is in a number of collections including the U.S. Embassies in Gabon and Burundi. Jackson not only inspires but also educates viewers with his sculptural and colorist imagery. 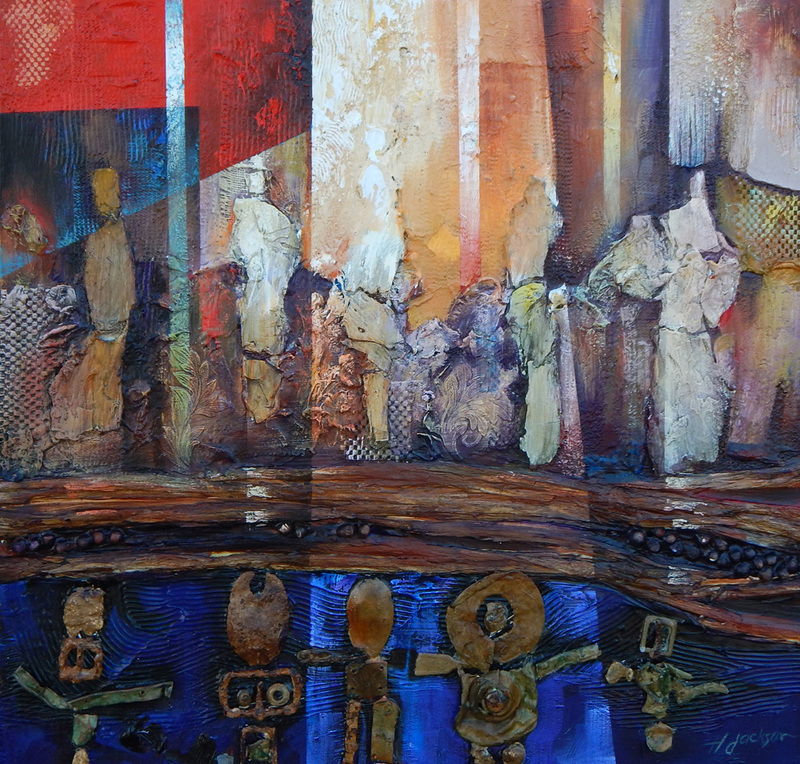 His visual compositions bespeak an adept balance between abstract and figurative, architecture and landscape, geometric and organic.